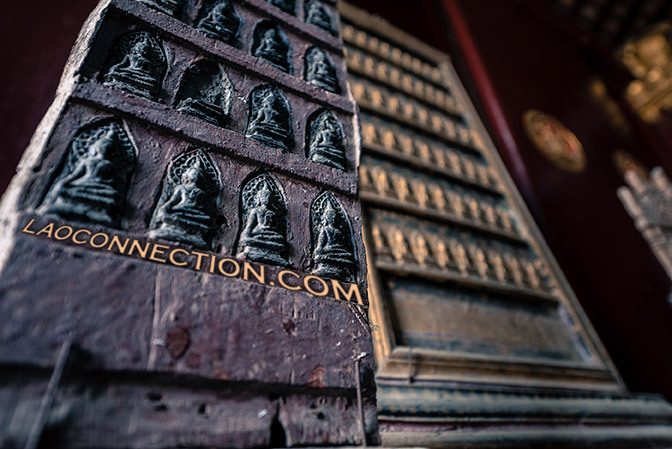 Found at Vat Xieng Tong in Luangprabang. 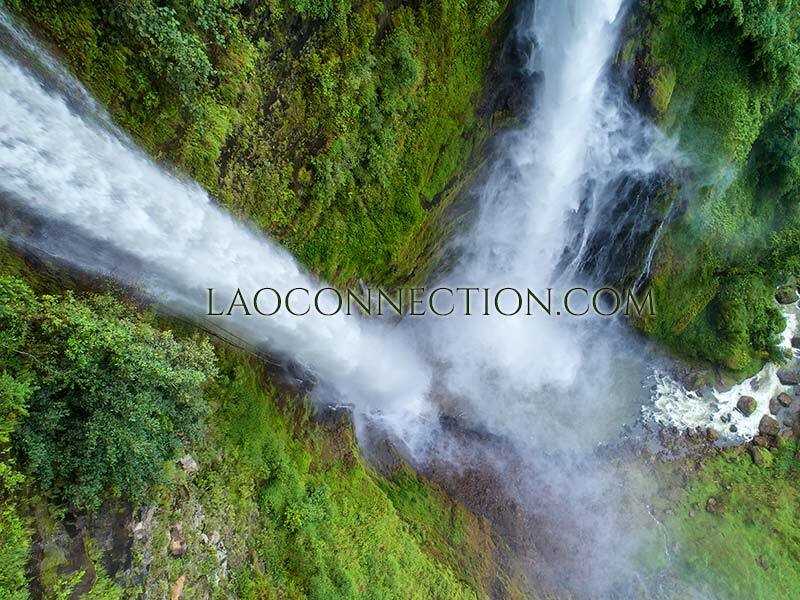 Tad Kameut as seen from above. Famous Youtube food vlogger, Mark Wiens, did a trip to Laos in March 2018. Here's one of his videos where gets to enjoy authentic home cooked Lao fish salad, among many other delicious items. Video Credit: Marks Wiens, March 25, 2018. VIENTIANE - More enterprises continue to open in Laos this year, though the total number of new businesses may not be as many as last year. 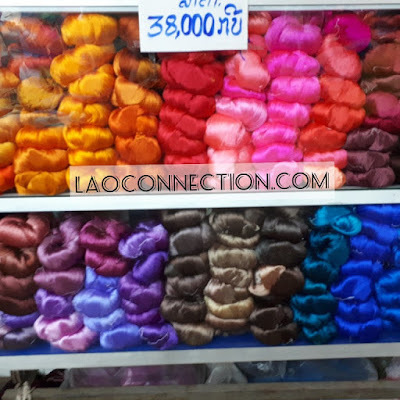 VIENTIANE - Lao people are celebrating Visit Laos Year 2018 by highlighting the country's many hidden tourist attractions and cultural activities throughout the country. Miss Tourism Queen International pageant in Thailand in May, 2018. 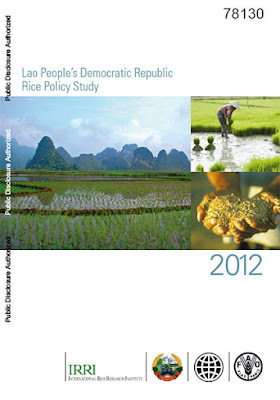 In this video she shares with us Laos' many beautiful points of interest. Video Credit: Miss Tourism Queen International 2018 via Ahacrh Channel. Bringing together fashion and music. 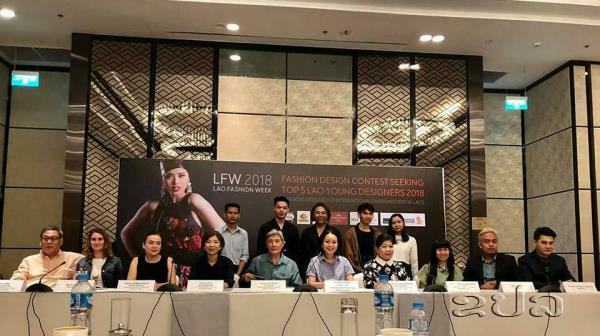 Top five Lao young designers for 2018 have been announced at a press conference in Vientiane on May 30. 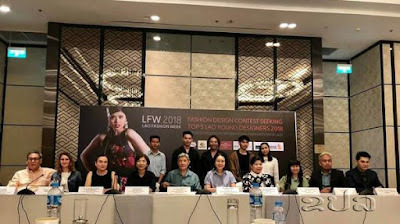 The top five young designers include Mr Kee Phearkhamngon, Mr Nanthaveth Boupha, Mr Visaphon Keovilay, Ms. Chindasanga Vongsouly and Mr Daovanh Inthavong. Prime Minister Thongloun Sisoulith has warned individuals and groups not to hunt or trade in prohibited and endangered wildlife and plant species, saying that violators will face strong measures. The international community continues to support IDAHOT day in Laos. IDAHOT stands for the International Day Against Homophobia and Transphobia.